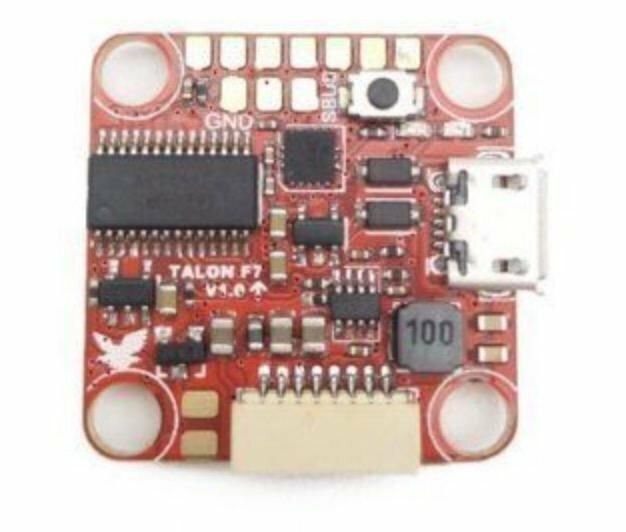 This combo version includes an 8CH SBUS FrSky compatible onboard receiver (D8 Mode). 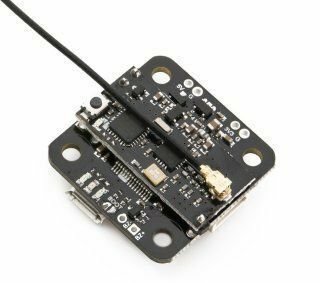 The receiver is pre-soldered to the FC using low profile pin headers combing for only 8mm of total height with both FC and RX. 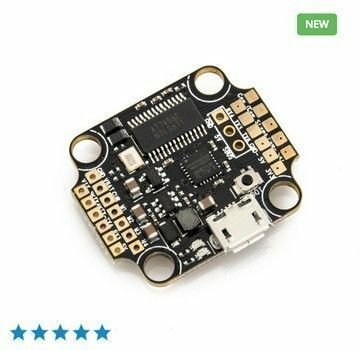 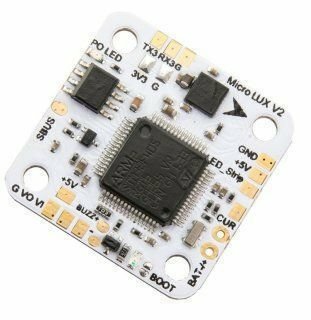 The MICRO LUX features a direct plug and play capability with the Lumenier Mini BLHeli_S 10A 4-in-1 OPTO ESC with a simple ESC signal wire jumper. 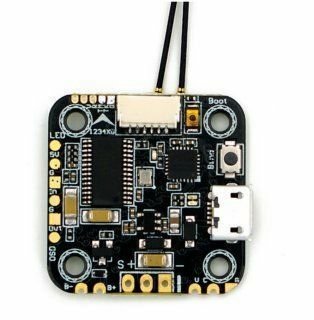 If you need more power, pair this flight controller with 2x of the Lumenier BLHeli_S 20A 2-in-1 OPTO ESCs (20x20mm).